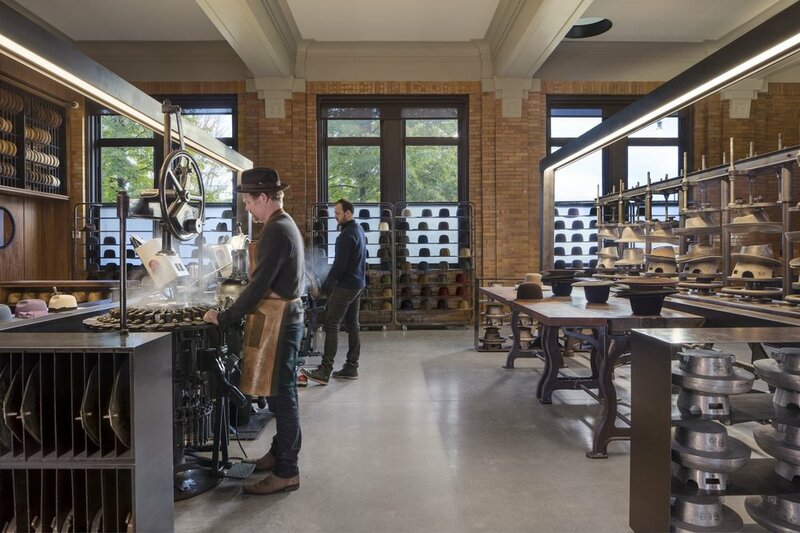 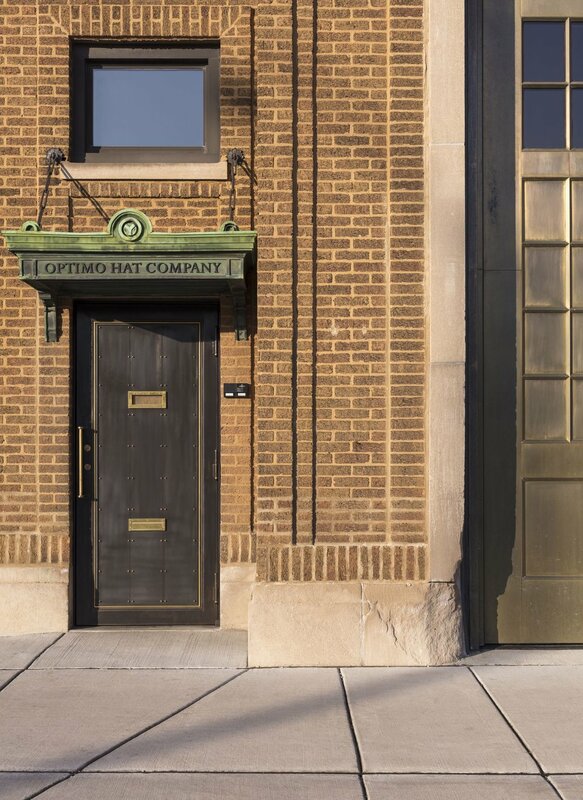 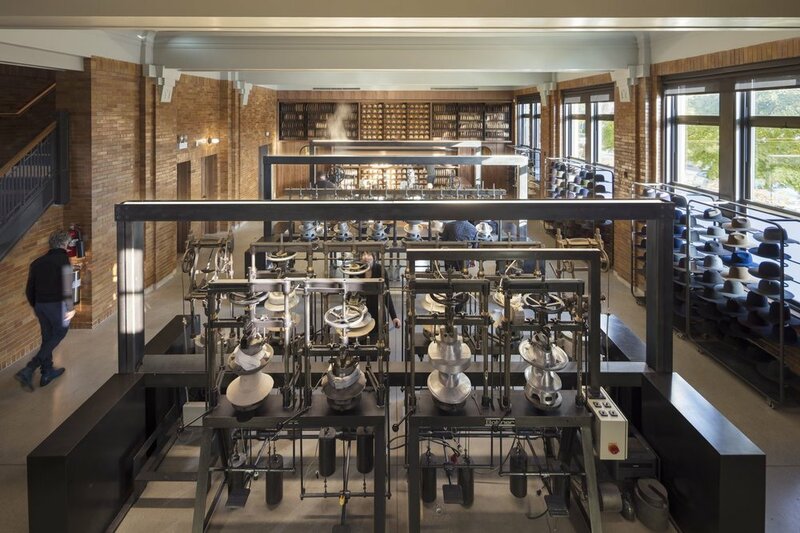 Chicago-based hat-makers have opened up a new flagship in an old Fire Station, which doubles as a retail storefront and production studio, doubling the production capacity of the company while also acting as a consumer brand showcase. 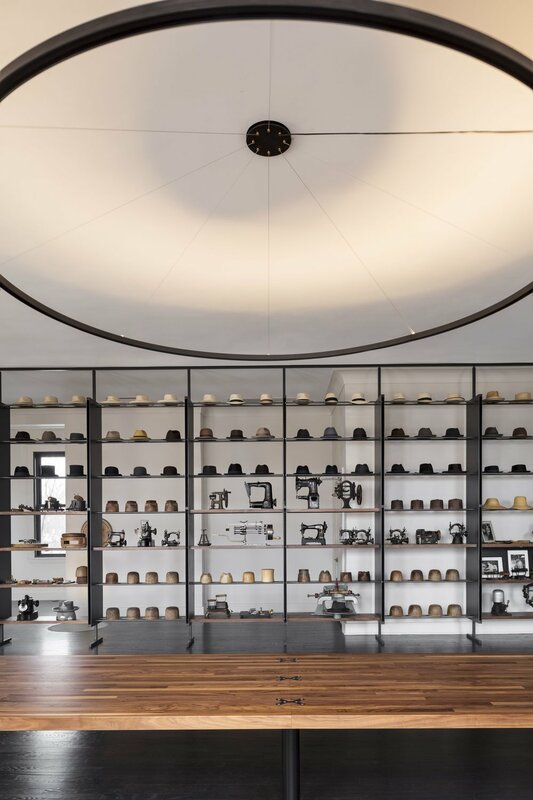 The bottom floor acts as the actual factory, while the top floor – a studio space – serves as a design atelier to host clients and guests. 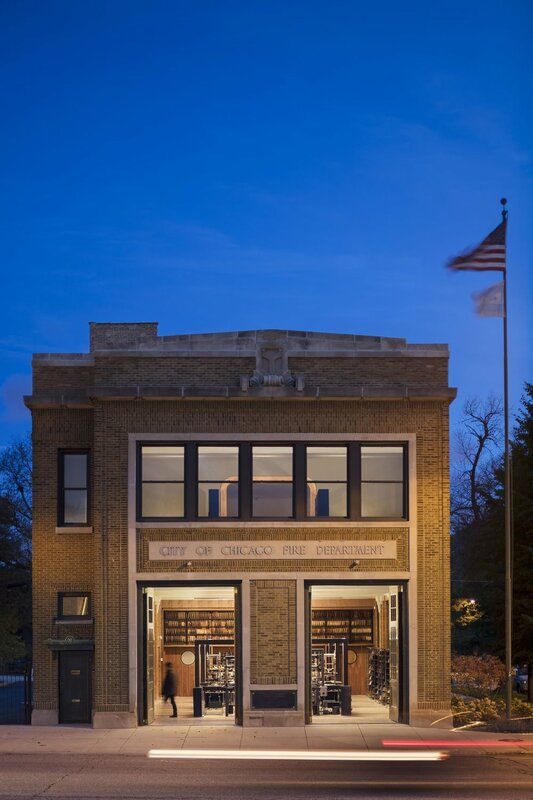 Remnants of the original firehouse can be seen throughout, including porthole windows flush to the floor where firepoles once stood — allowing visual connections to the workroom below.